In this day and age it only takes one illness or accident for your pet's medical bills jump into the thousands. These unexpected expenses can cause families to have to dig into their savings, find special financing options or even make unfortunate decisions about their pet's lives. 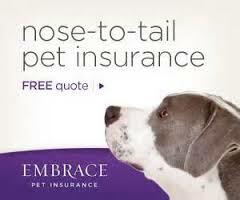 Another option that many people do not realize is available is pet insurance. 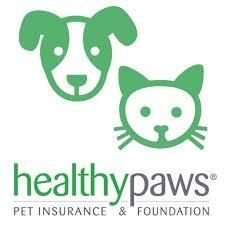 There are several companies out there that provide pet insurance at an affordable rate. Some employers are even offering pet insurance to their employees as a benefit. It is important to do your research before purchasing a policy for your furry family members. Different insurance companies offer different types of policies and cover different procedures and medical expenses. For example, some pet insurance companies do not cover hereditary conditions while others do. Many times there are also routine procedure riders that can be added to cover annual vaccinations, routine laboratory testing and monthly preventatives. 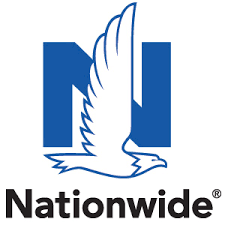 Most also have adjustable deductibles and reimbursement percentages as well. It is easy to build a policy that can fit your pet's needs and your budget. The one thing all pet insurance companies have in common is that payment comes in a form of a reimbursement. You will be required to pay your pet's medical bills upfront and after submitting your claim they will send you a check. Most companies will issue your reimbursement within 1-2 weeks. The other commonality among companies is that most will not cover pre-existing conditions so it helps tremendously to find a policy for your pet while they are young and healthy, not to mention more affordable. While pet insurance can save you hundreds of dollars if your pet becomes sick or has an accident, like any insurance policy, the money you put into the policy each month does not get returned if your pet stays healthy and you do not make any claims during the life of your pet. But it only takes one severe illness or accident to make your policy worth it's weight in gold. Do your research and find a policy that fits best for you and your pet. We can not make a specific recommendation on a pet insurance company for your pet as each family and pet has different needs and desires. We have not found one company that can fit everyone's needs but there is a company out there for you if you do your research. 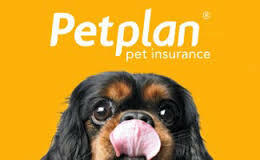 You will find several links to different pet insurance companies that you can check out and we will be happy to tell you about any experiences we have had with these companies. This is a patient seen here at Grand Avenue Veterinary Hospital. A 6 year-old, neutered male, Labrador Retriever mix presented with vomiting and lethargy after possibly ingesting some medication. Full blood work was run and the patient was put on IV fluids for the day. Injectable medication was given throughout the day, oral medication was sent home along with a special diet. The total for treatment was $357 and the family received a reimbursement check for $329. That's over 90% of their expenses reimbursed!